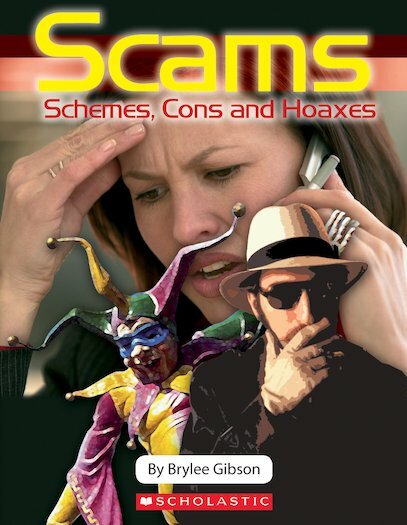 Scams, Schemes, Cons and Hoaxes explores how, throughout history, people have played tricks on others. Some tricks are simply funny, but others can be dangerous or very expensive. Can you recognise a scam when you see it?